Dr. Kifah, as he prefers to be called, graduated from the University of Alberta with a degree of Doctor of Dental Surgery. While in Alberta he interned with top orthodontic faculty. Dr. Kifah was born in Baghdad and completed his Bachelor Degree in Dentistry and a Masters’ of Science in Orthodontics from University of Baghdad. For the past twenty-five years, Dr. Kifah practiced as a Consultant and an Orthodontist throughout the middle-east, collaborating with many world renowned Orthodontic Masters. He has been interviewed many times on television and was the chief Orthodontic specialist for major middle-east networks. He has spent many years as a Professor of Orthodontics for undergraduate and post- graduate students. Dr. Kifah keeps himself abreast with the latest technologies in Orthodontics. He was the pioneer in using the Damon Clear system. Damon brackets offer patients comprehensive Orthodontics with fewer visits and less need for extractions ie. more expansive abilities. As the system is self-ligating there is no need for elastics, hence better oral hygiene. He enjoys lingual braces, or braces placed behind the teeth – you get the same results as comprehensive orthodontics but no metal is visible!! He truly enjoys working with kids, and to him, seeing the improvement in their self-esteem is priceless. Patients typically undergo orthodontic treatment from one to two years, giving Dr. Kifah a chance to see his patients grow. 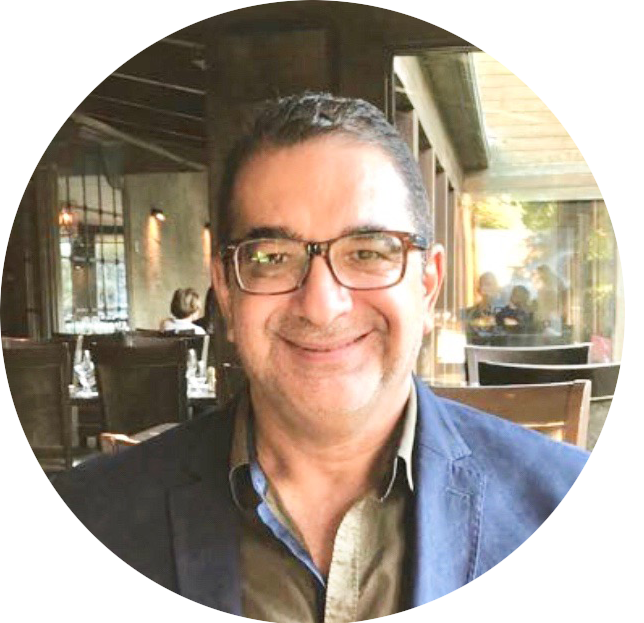 Dr. Kifah is an active member of The Royal College of Dental Surgeons of Ontario, The Canadian Dental Association and many Orthodontic Associations.